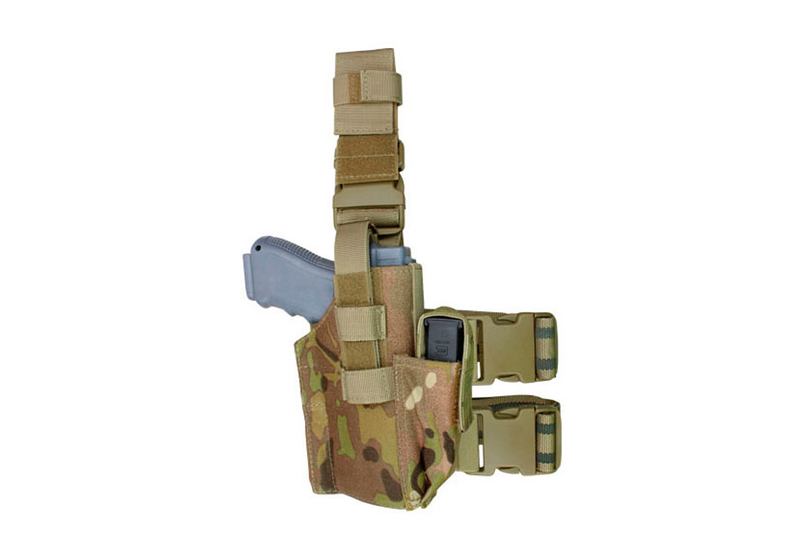 Comments: Functional and affordable, the Condor Leg Pistol Holster is a great buy for tactical operations. 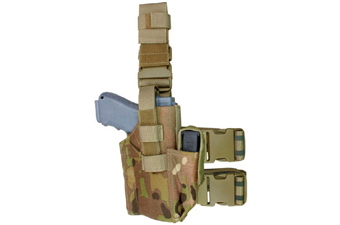 The holster is fully adjustable and is made of durable 100D nylon material. An extra mag pouch is included.